Erica Honey is characterized as an exceptional nutritional value honey, due to the high content of pollen which is rich in silicon, boron and barium. 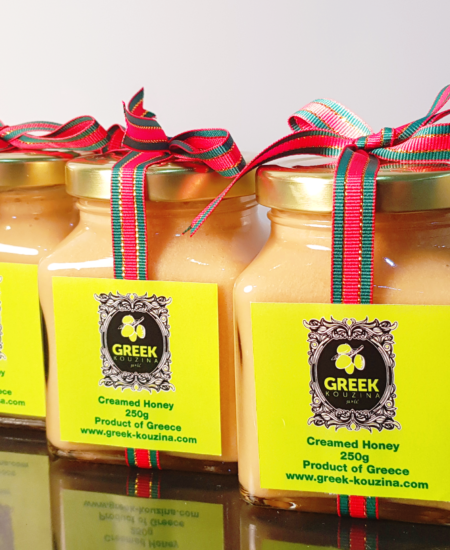 This honey has a strong taste, characteristic fine aroma and color, it is dark brown or reddish like cognac. Honey collection is usually between the months from September to November (period of very rich flowering for the Erica Plant) but there will be some years with no honey production at all if the weather is unkind. 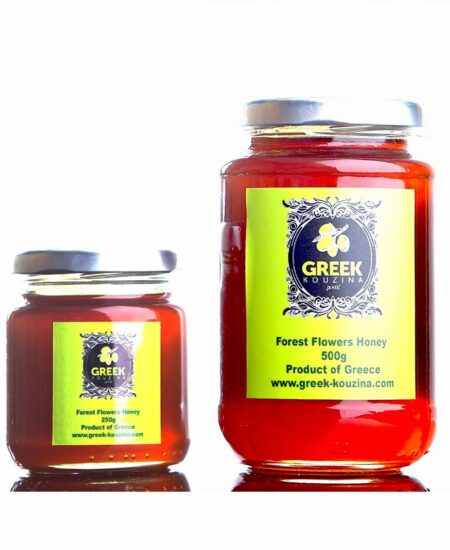 And for this reason, but mainly for its properties, demanding consumers, who know its value, will buy and store whenever this honey is available. 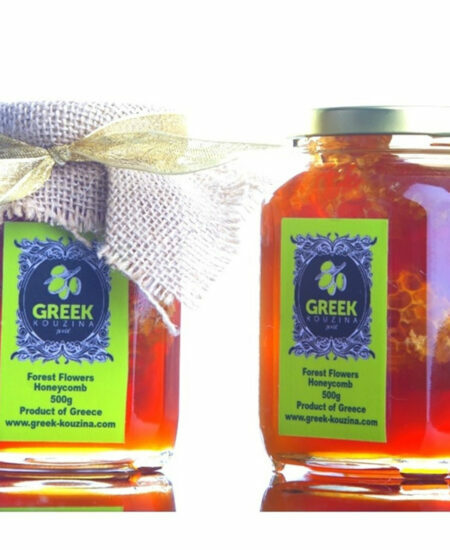 This honey crystallizes easily due to its natural richness in Silicon, Boron and Barium. 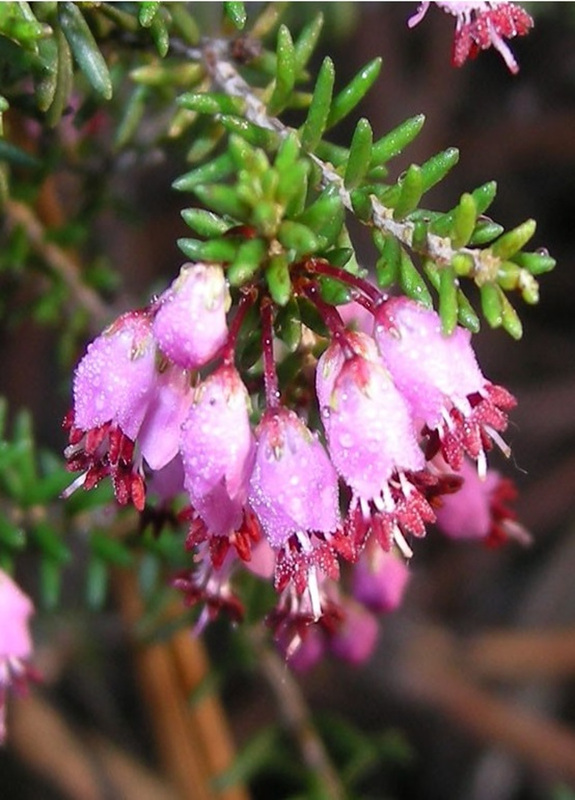 Erica honey has high antiseptic properties which supports faster healing of wounds. It is even said to treat malignant tumors. Enzymes such as glucose oxidase present in raw honey are responsible for secretion of compounds such as gluconic acid and hydrogen peroxide that exert antiseptic action. It provides almost instantaneous relieve for mild soar throat and cough . 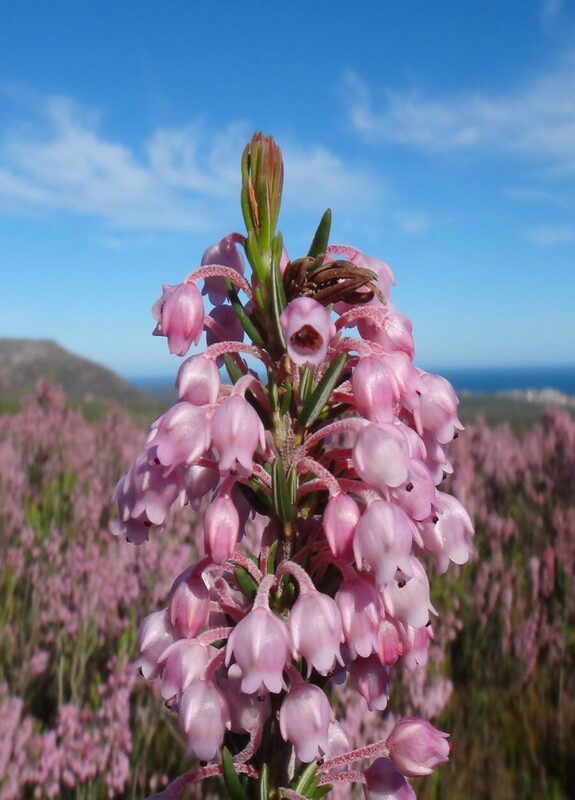 Erica honey considered a natural treatment against Sinus, Allergies, Hay fever and Childhood fevers. Taking of a spoonful of honey will help to relieve fatigue immediately. Erica honey also contains high amount of antioxidants which helps in the removal of free radicals produced as a result of metabolic reactions and interactions with external pollutants. Removal of these free radicals prevents aging and also improves the overall health. Erica honey is the only honey that bee keepers are feeding their bees in order to triple the life expectancy of their bees !